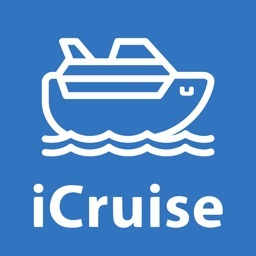 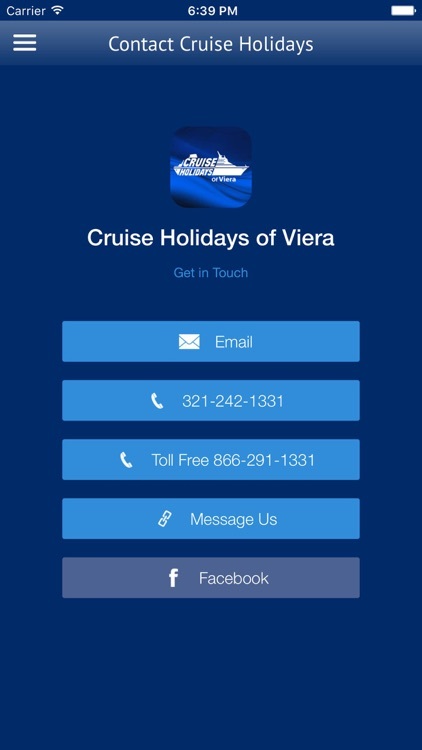 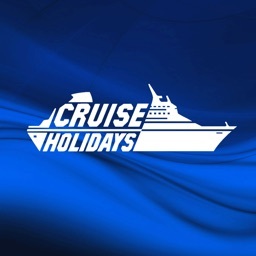 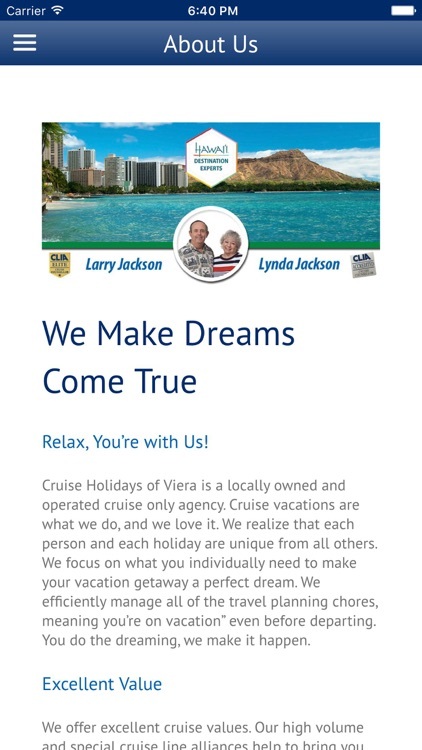 Download our travel app to stay up to date on the latest cruise news, travel tips and exclusive cruise deals brought to you by the cruise and travel specialists at Cruise Holidays of Viera. 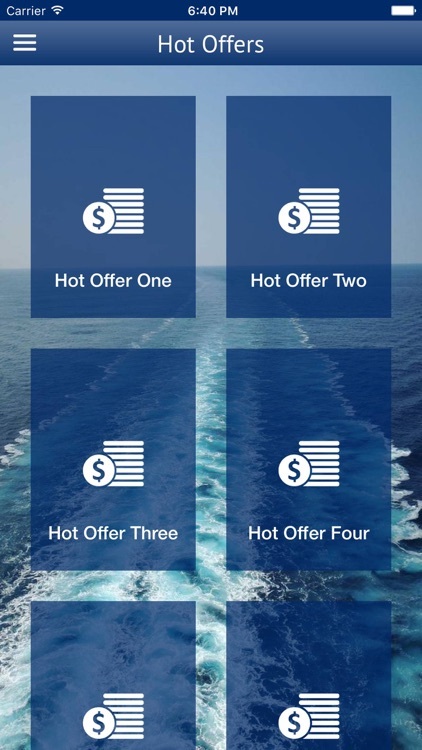 Every week we update you with the latest hot offers from our preferred supplier partners. 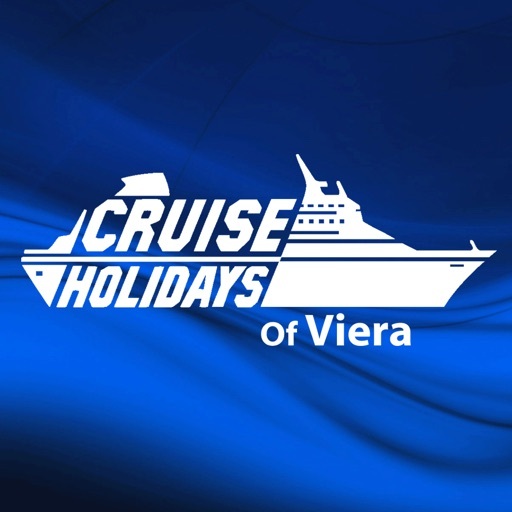 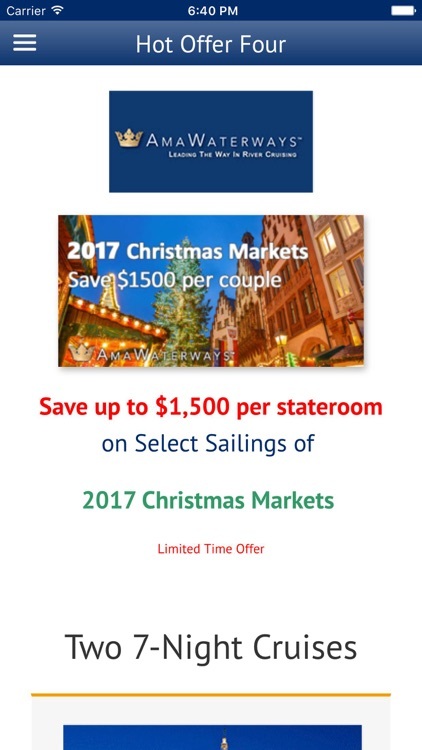 Explore select group and escorted cruise vacation departures created for Cruise Holidays Viera. 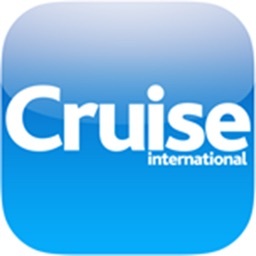 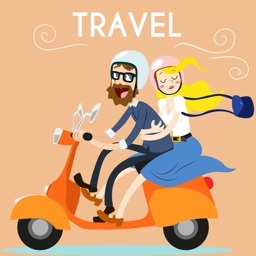 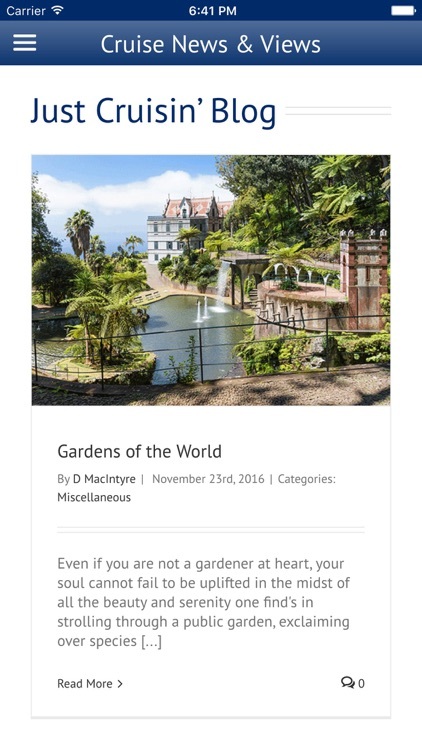 Gain valuable insight and travel information from our travel Podcast " Just Cruisin' "